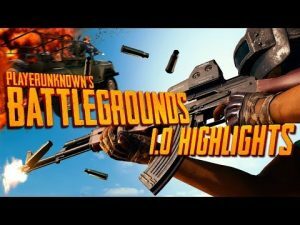 PlayerUnknown’s Battlegrounds Tips, Tricks, News and More! 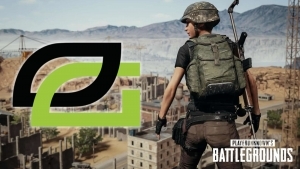 An all new update has hit the PUBG test server. Try out new weapons, vehicles, weather modes and more available on the test server this week. 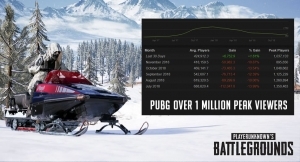 PUBG has seen an increase in average and peak players for the first time since January 2018. 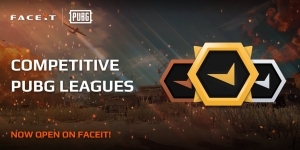 With the new map release players have returned to PUBG. 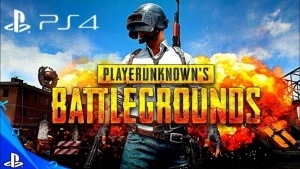 Game play of PUBG on PlayStation 4 has been leaked. Take a look at the online game play of PlayerUnknown’s Battlegrounds on PS4. 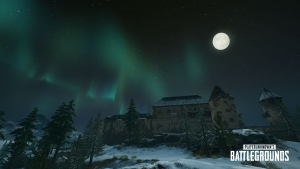 Take a look at the leaked Christmas skins for PUBG. Skins for streamers “Lil Lexi” and “Lumi” have also been data-mined and leaked.